HMP Leyhill is a male open ‘D’ category resettlement prison in South Gloucestershire. In September 2016 an unannounced Ofsted inspection found the Weston College provision at HMP Leyhill to be Outstanding (click here for the full report) making us the only prison in the South West to achieve this and only one of a few nationally. The overall HMIP grades were of a very high standard and are a reflection of the hard work and dedication that takes place across the whole provision. The curriculum focuses on courses designed to help the learners on release - based around Labour Market Information and learner need. 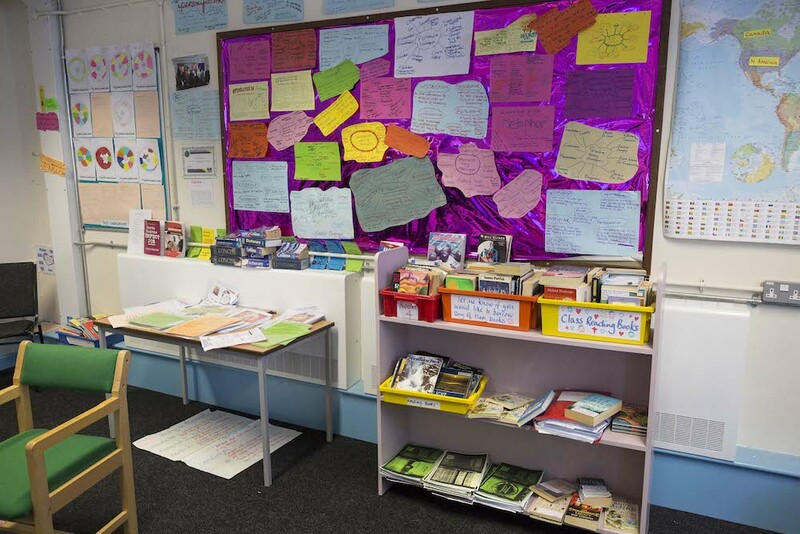 The team is made up of 13 members of staff, from a variety of vocational and teaching backgrounds, whose sole focus is to maximise the progress of their learners. "We just let him get on with it. He knows what he is doing..!" AB arrived at HMP Leyhill a year ago and started his journey by engaging with English and Mathematics Functional Skills. Once he had gained the skills and qualifications in these, he attended and successfully gained his Level Two Diploma in Painting and Decorating. He excelled in every aspect of the course, gaining distinctions in all units. This enabled him to gain external work experience at Bristol City Football Club in the maintenance department. His work ethic, the outstanding quality of his work and his commitment impressed his employers and they enquired about his full-time availability. He is now working full-time for them and Bristol City Football Club staff have given him great feedback, describing him as ‘proactive’ with ‘a high standard of work’. They trust his ability and initiative and state ‘We just let him get on with it. He knows what he is doing!’ This experience should really stand him in good stead for his chosen career. Our tutors recognise the importance of engaging employers to support their learners upon release and in Catering in particular we are constantly researching possible opportunities for learners by liaising with restaurant groups. This involves our tutor establishing contacts with professionals in the catering industry to secure interviews and positions for her learners. She will spend her own free time meeting with these representatives before inviting them into her class to do workshops and demonstrations. This has culminated in a relationship with the "Lounge" chain of restaurants with one of the managers conducting a day of trade tests and identifying potential employees. This has secured long term employment with the restaurant group for several learners, who have been able to pursue a career in their chosen industry. Amongst them, one learner progressed from the position of a trainee Commis Chef to that of Head Chef in one of the restaurants; he is now the trouble shooter for the company. This is as a result of the quality and rigour of the course that Weston delivers, the passion and dedication of the tutor and the hard work of the learner. The tutors delivery is endorsed by the Loungers group as ‘an excellent course that is taught within an outstanding department by an outstanding teacher.’ They have said that the students are more knowledgeable than their head chefs! 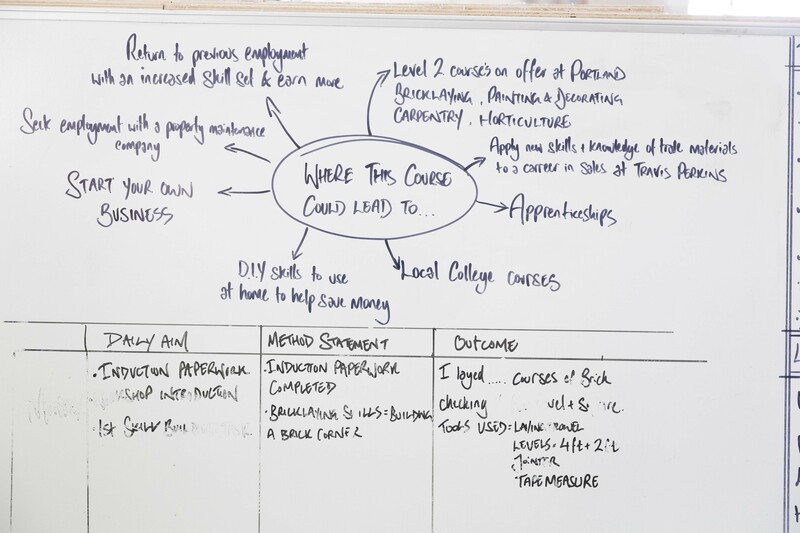 There is always a regular flow of salesmen and craftspeople visiting the Painting and Decorating workshop to enrich the learners’ experience on the course as our tutor fully recognises the importance of providing industry contact for her learners. As a member of the Association of Paints Craft Teachers, she has been able to network and bring in outside speakers to talk to her learners. Highlights include Greg Perkins, a trade representative from Tesa Tape and Sarah Bromley, a sign writer from Arkell’s Brewery. Greg bought samples for the learners to try; explained the production of masking tape and then demonstrated different techniques. He generously left Angela and her students a large quantity of masking tapes samples, worth several hundred pounds and he has asked to return to work with Angela’s future learners. Another example was Sarah Bromley, a sign writer, who spent a whole day of her annual leave modelling decorative effects in the morning with a signwriting master class in the afternoon. Learners thoroughly enjoyed this session and were given an insight into an alternative pathway to employment.